Linda Hale Linda Kay Hale 68, of Franklin Furnace, passed away Wednesday, March 20, 2019 at SOMC Hospice in Portsmouth, Ohio. Born January 7, 1951 in Boyd County, KY, a daughter of the late William E. and Emaline Tackett Baldridge, she was a sales associate at WalMart, member of Sand Hill Christian Church and a president of Green Township over 55 Club. She is survived by her husband, David L. Hale, whom she married on February 12, 1972 in Franklin Furnace; a son, Michael Dale; two grandchildren, Andrew and Elijah Hale; three brothers, Lloyd, Earl and Danny Baldridge; three sisters, Janet Baldridge, Beverly Miller, Teresa Clark and many nieces and nephews. In addition to her parents, she was preceded in death by two brothers, Terry and Randy Baldridge. Funeral services will be conducted 11:00 am Saturday, March 23, 2019 at Harrison-Pyles Funeral Home in Wheelersburg with Pastor Ronnie Blevins officiating. Interment will be in Sunset Memorial Gardens in Franklin Furnace. Friends may call at the funeral home from 6:00 to 8:00 pm Friday and one hour prior to the service on Saturday. 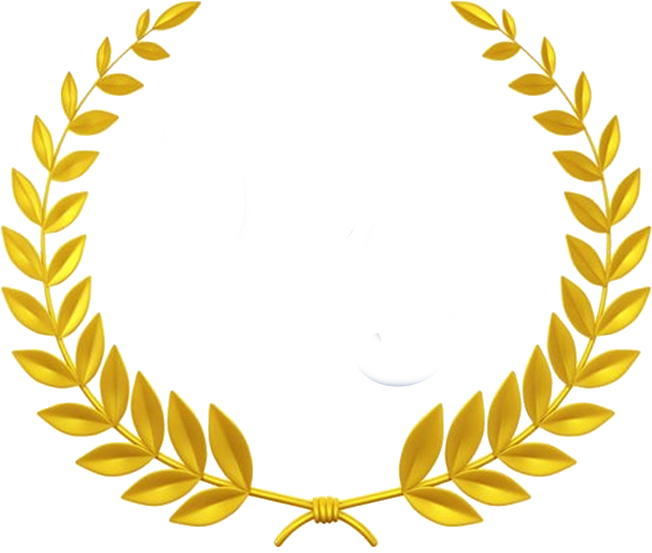 Online condolences may be sent to www.harrison-pyles.com.